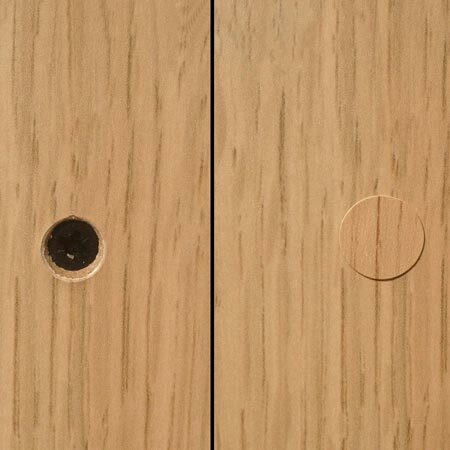 When making beds or large pieces of furniture you need to disguise screws. Screw caps and covers are the perfect way to hide screws. There will be times when you make furniture that needs to be easily assembled and disassembled, such as beds and large pieces. To allow for the pieces to be easily taken apart - or put back together - you need access to screws. This is when plastic screw caps come in extremely handy. 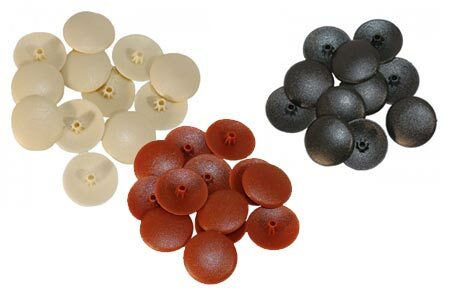 See bottom of this page for tips on using plastic screw caps. 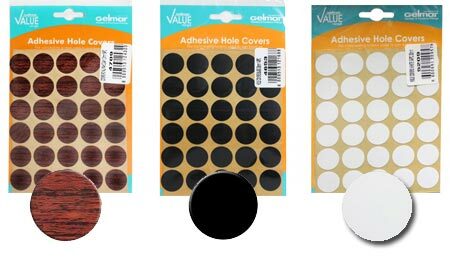 Self-adhesive screw covers ( @ Gelmar) come in a wide variety of colours and wood grains. 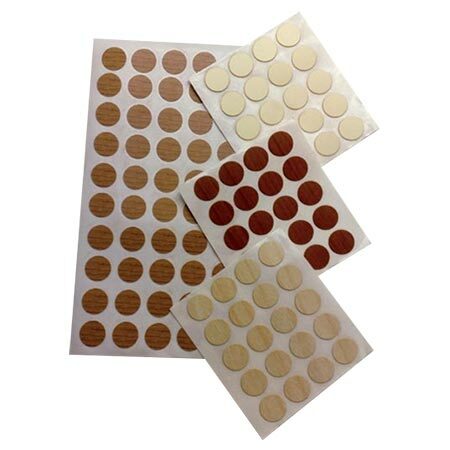 Choose the self-adhesive cover in a colour or wood grain that matches the finished piece. They are easy to apply; simply peel and stick. 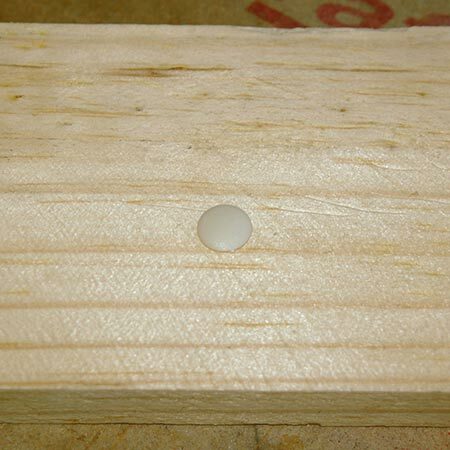 To ensure plastic screw covers fit snug in screw heads, drive in the screw so that it sits just under the surface of the wood. Any deeper and the screw cover won't click into the top of the screw. 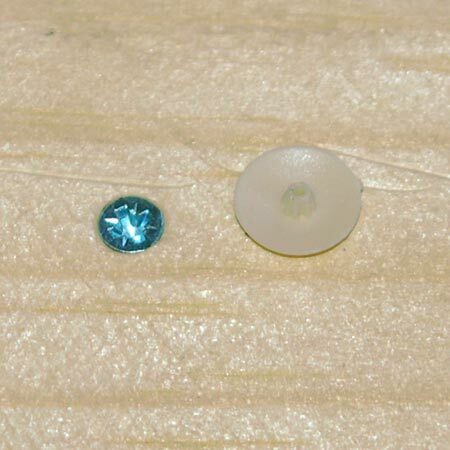 If you are using square-hole screws, place a small blob of Prestik on top of the screw to hold the screw cover in place.